This is a great option for a long run or even a half marathon! 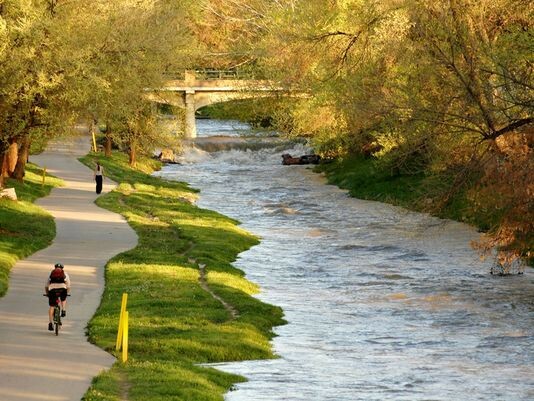 We’ve put together a 13.5 mile run incorporating City Park, Cheesman Park, and Washington Park. More info about the parks is in the above routes. The jaunt down to and around Washington Park adds 5 miles RT. The run can be shortened by doing a little less in the parks, or by not including Washington Park or the full loop within that park. 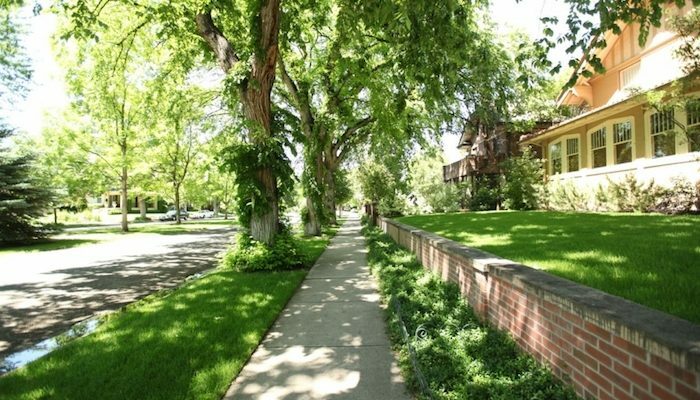 Between Cheesman and Washington parks, we use the local roads of the Country Club neighborhood, and on the return, the Capitol Hill neighborhood.